One of the best things about living in a mountainous state is the views of the Rockies. 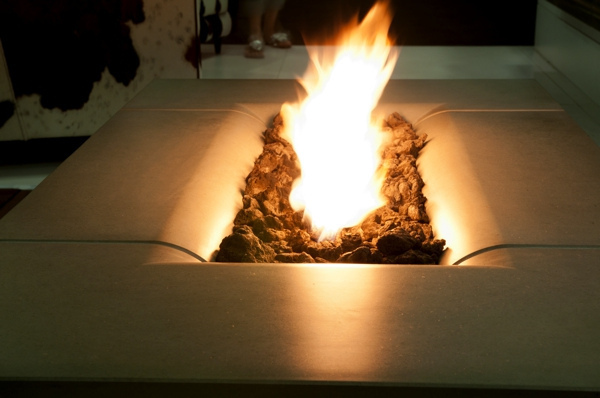 When looking into outdoor firepit sales in Broomfield, CO, the thought of viewing the mountains as you and your family lounge around the campfire is relaxing. Why shouldn’t you enjoy it year round? One way to do so is by planning a dinner party so you and your friends can all enjoy the natural landscape together. The air around you may feel cold, but a fire is always warm and inviting. Start your dinner by lighting up the fire. This fire will keep everyone toasty as the night cools down. Gas fireplace sales are a great place to start if you don’t already have an outdoor fireplace to keep you warm this autumn. The easy to operate option is efficient and beautiful, without the hassle of having to put the fire out or get it started. If you have an outdoor kitchen, you may want to consider adding a bar. This seating option is a great way to get friends comfortable as they take in the autumn air. A good patio set will also help to accommodate guests that stop by for the meal and the enjoyment of good conversation. Don’t let the chilly air keep you from firing up the grill. Not only will you get to serve some delicious food, but you will also get the bonus of extra heat. The warmth coming off the grill will help keep everyone even more comfortable. The fact that you will be able to converse with guests while preparing the courses is a bonus as well. When it gets too cold to stay outdoors longer, head inside and warm up with your indoor fireplace. This fireplace will keep guests comfortable while giving them more things to do than keeping the party in just one place. 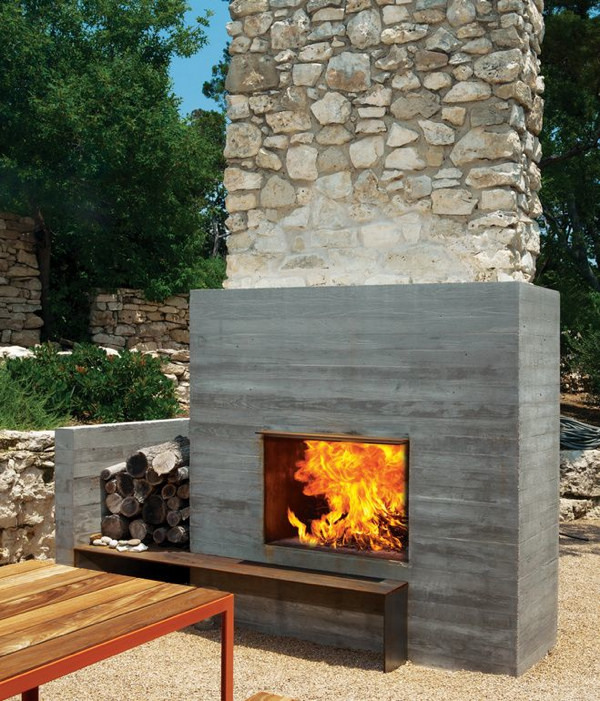 Hi-Tech Appliance can help you create the perfect outdoor space to accommodate guests year round. Stop by our showroom for fantastic custom choices for your home.